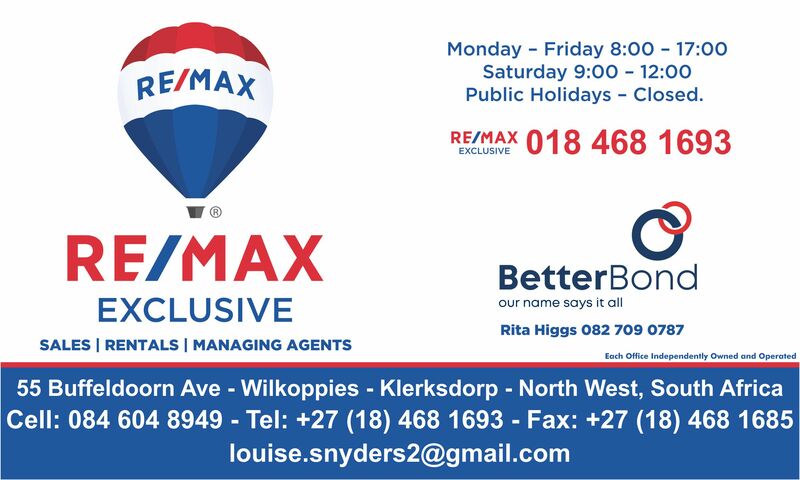 Advertise your PROPERTY on Our Properties Page for as little as R50 per month. 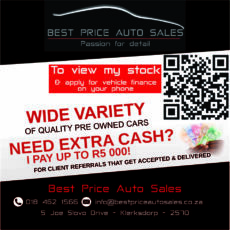 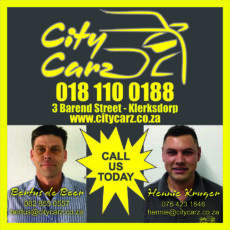 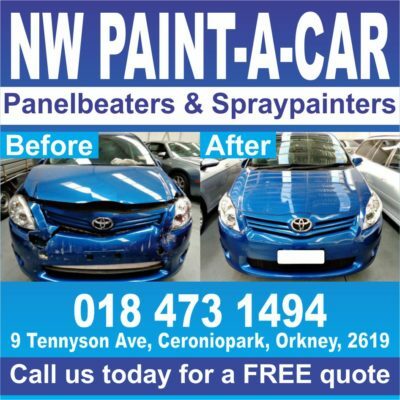 Advertise your CAR on Our Cars Page for as little as R50 per week. 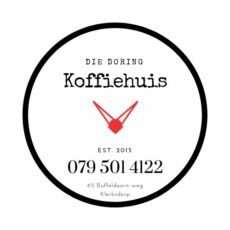 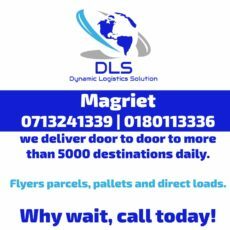 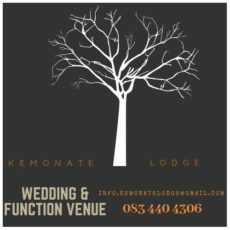 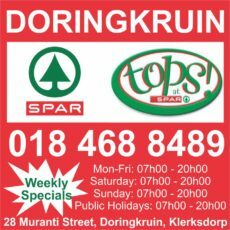 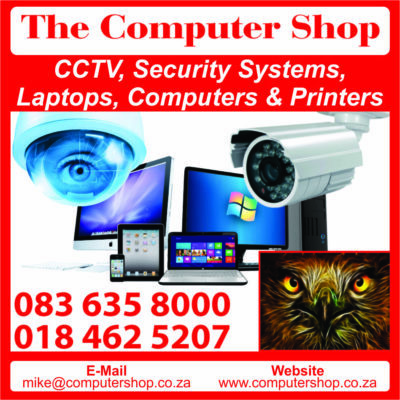 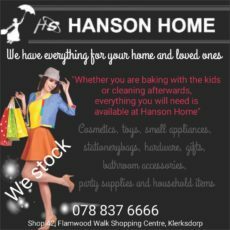 Advertise your WEEKLY SPECIALS on our This Week’s Specials Page for as little as R50 per A4 page and R100 per A3 page per week. 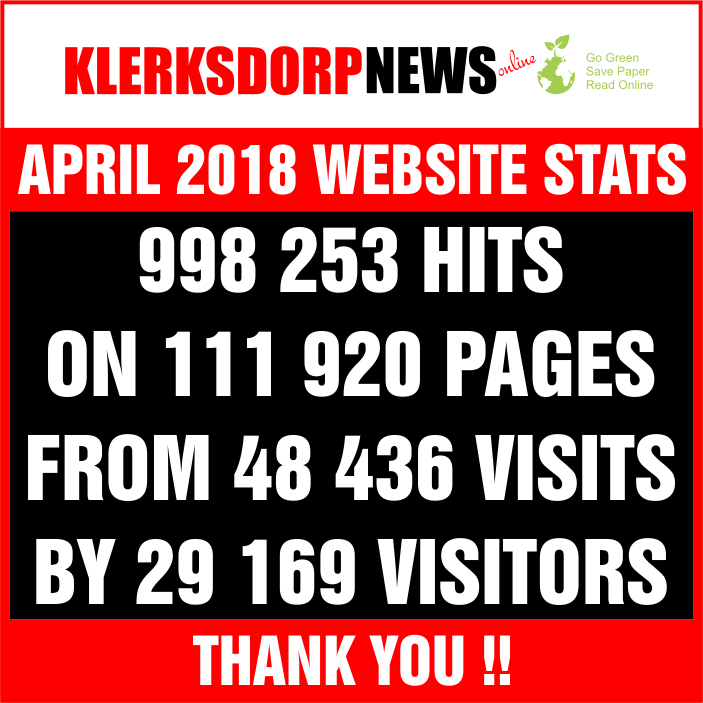 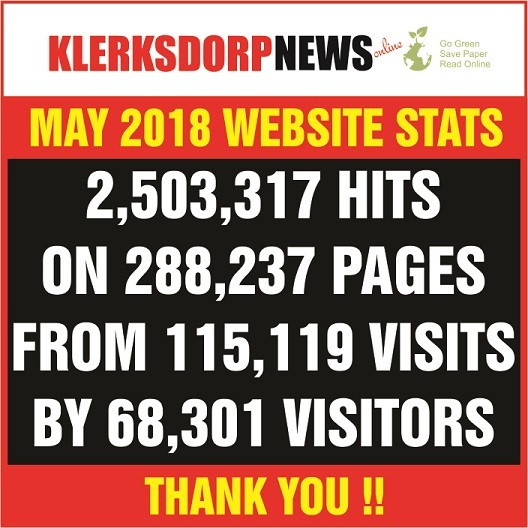 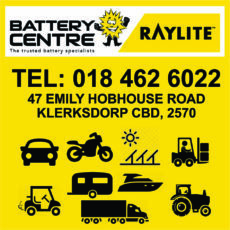 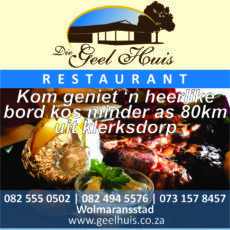 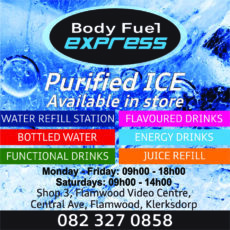 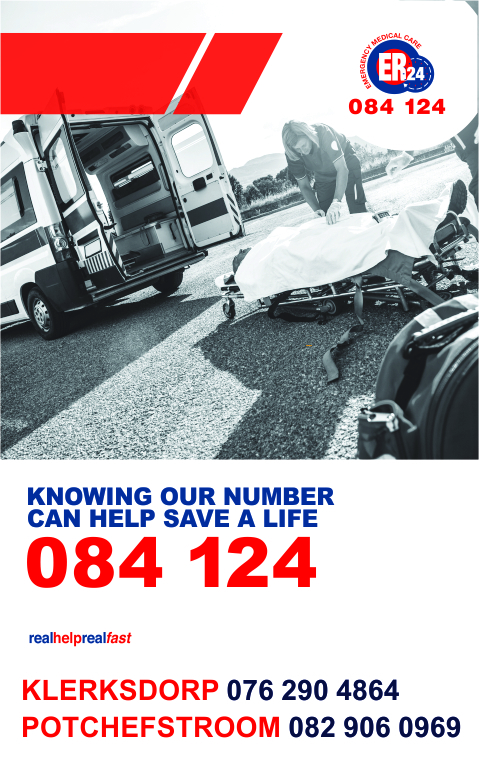 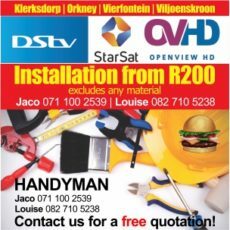 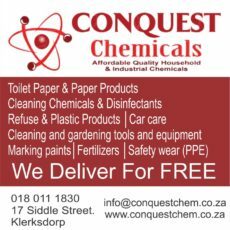 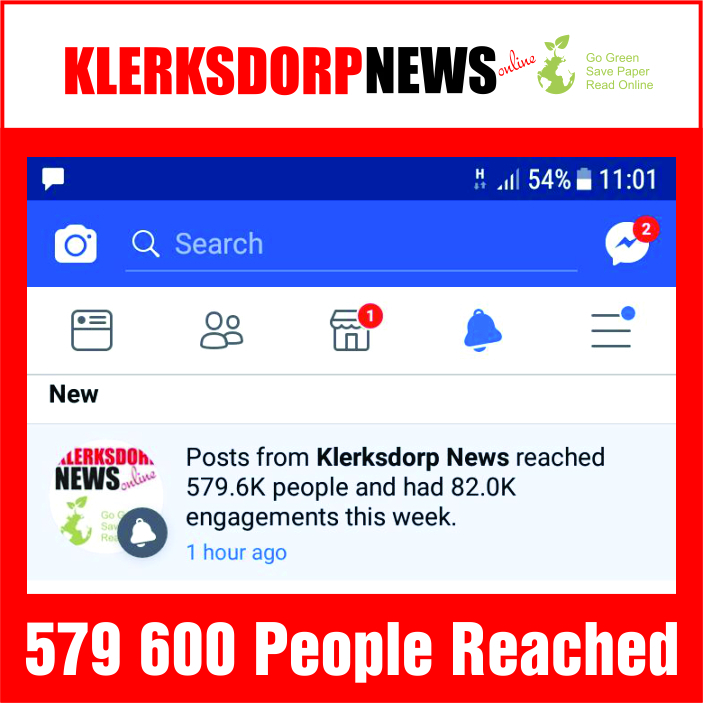 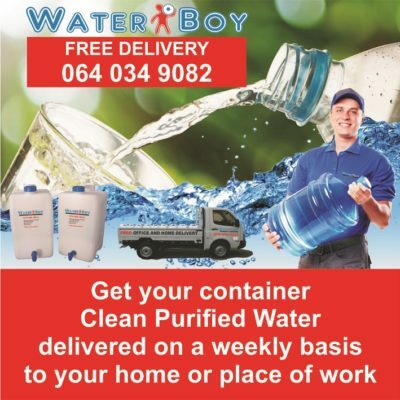 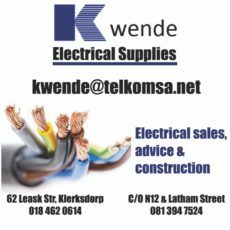 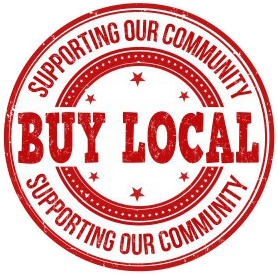 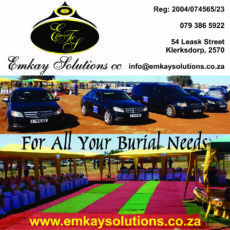 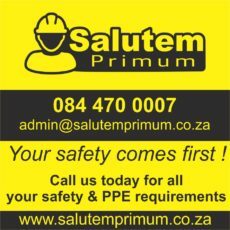 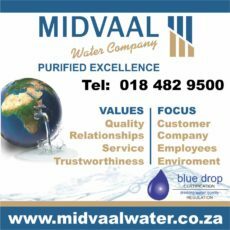 Sponsor a page – Contact JJ de Wet on jj@klerksdorpnews.co.za or 018 007 0607 for a tailor made deal. 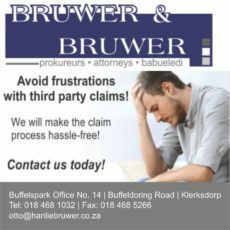 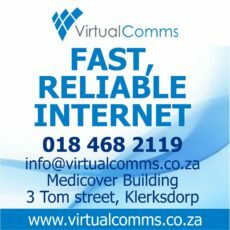 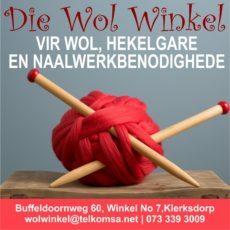 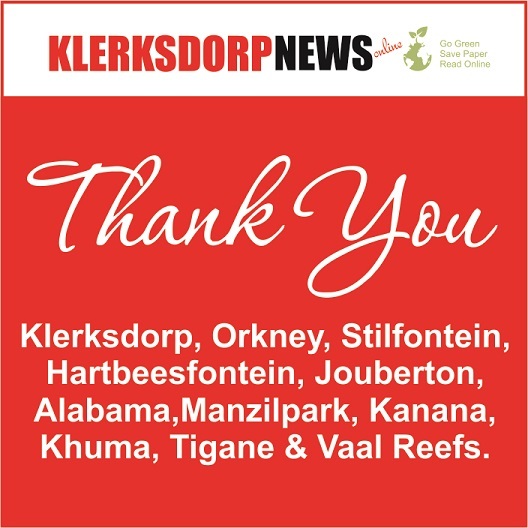 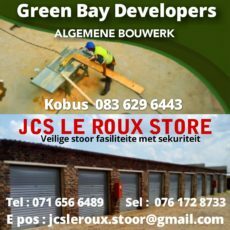 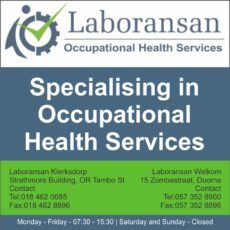 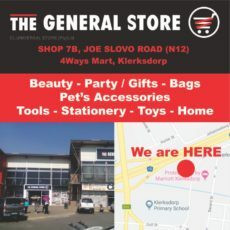 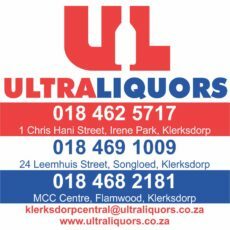 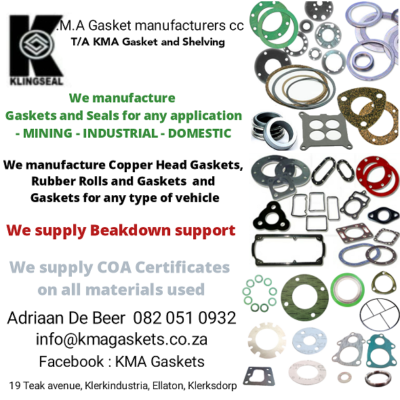 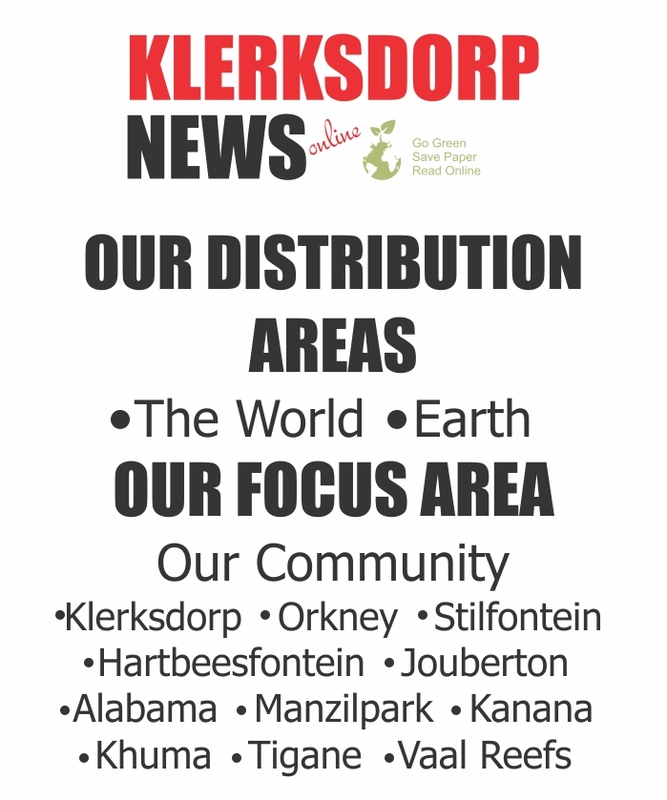 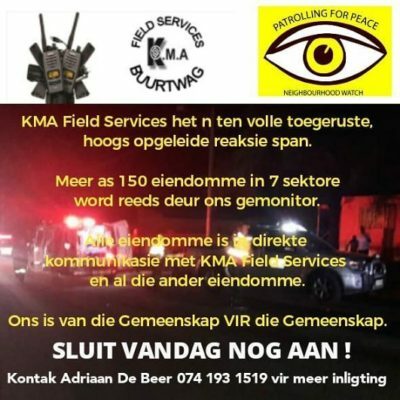 Please contact JJ de Wet on 018 007 0607 or e-mail him at jj@klerksdorpnews.co.za if you would like to make an appointment with him.